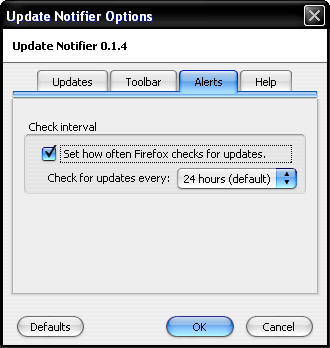 Update Notifier is a firefox extension which updates your extensions and themes when they are available. 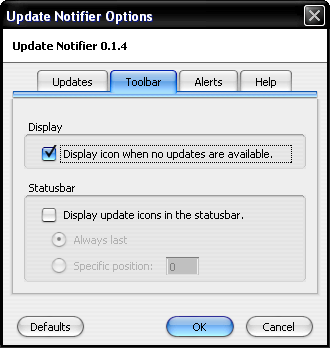 It allows you quick access to your extensions and themes and the ability to check both types for any updates. 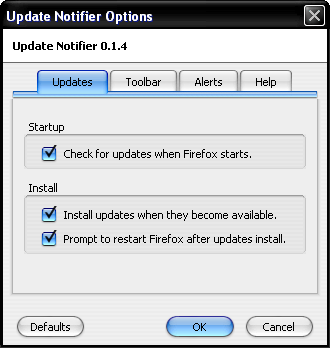 The best part is that you can configure the extension to automatically update all your extensions and themes as when their updates are available. 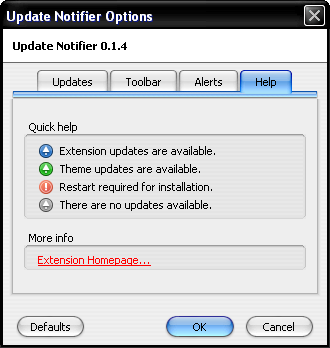 Download Update Notifier extension from here. Previous post: Google Accepts MSN Search as Number One in Search?